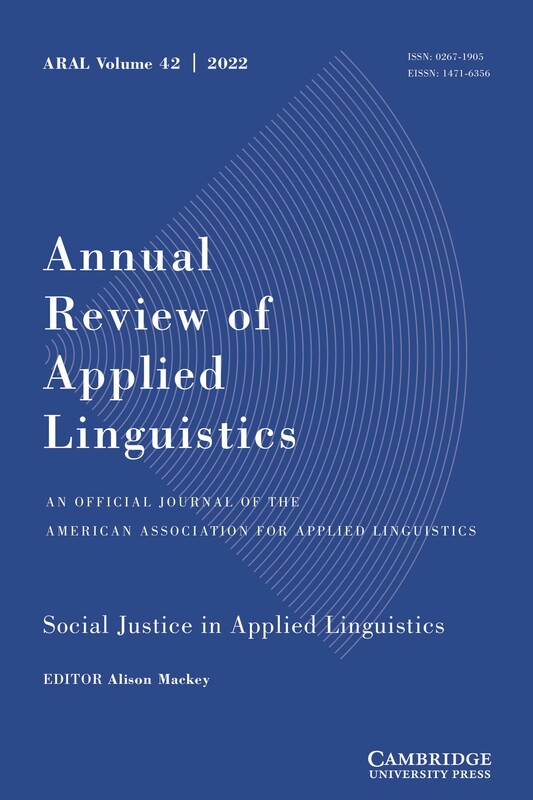 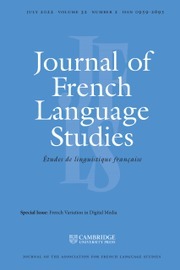 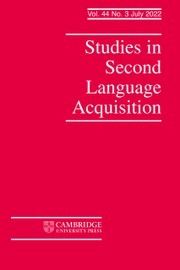 Studies in Second Language Acquisition is a refereed journal of international scope devoted to the scientific discussion of acquisition or use of non-native and heritage languages. 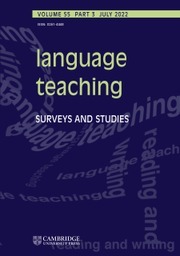 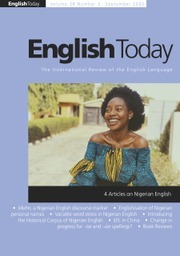 Each volume (five issues) contains research articles of either a quantitative or qualitative nature in addition to essays on current theoretical matters. 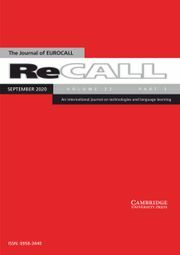 Other rubrics include shorter articles such as Replication Studies, Critical Commentaries, and Research Reports.